Nothing says Los Angeles more than its taco stands and taco trucks. 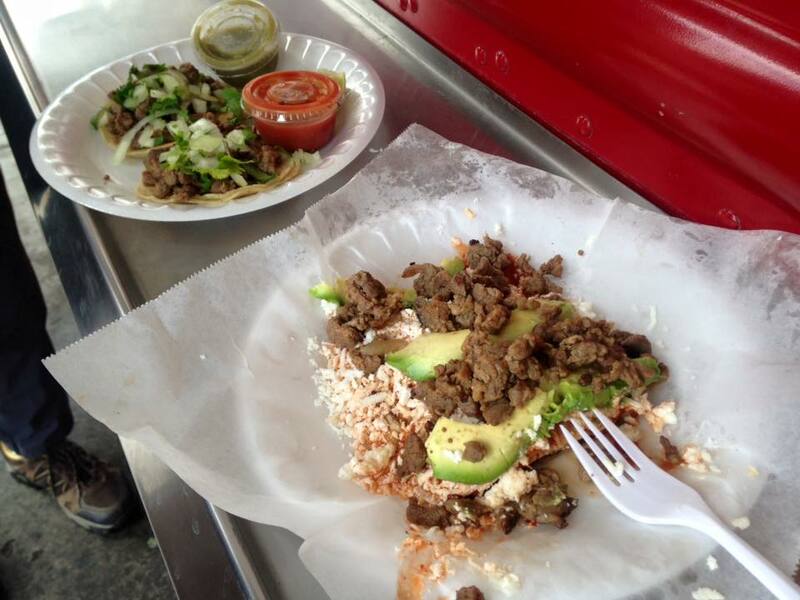 To an average Angelino, a taco stand is not an unusual sight. There are tons of taco stands and trucks through out the city; many that get overlooked and most people never knew existed. During this Tour, you will be taken to what we consider are some of LA’s best taco spots. You will experience a taco tour of Los Angeles that takes your body and taste buds on an unforgettable ride to some of LA’s hidden gems. 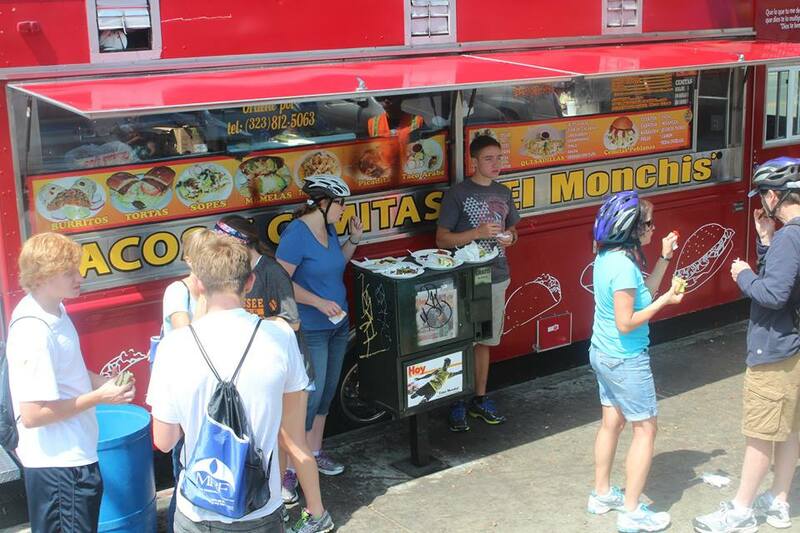 We will ride through different neighborhoods, historic sites and we’ll stop at various taco stands and taco trucks so you can experience one of LA’s most popular on the go foods. Bicycle, Helmet, Water Bottle and all the Tacos you can eat!